Love them! 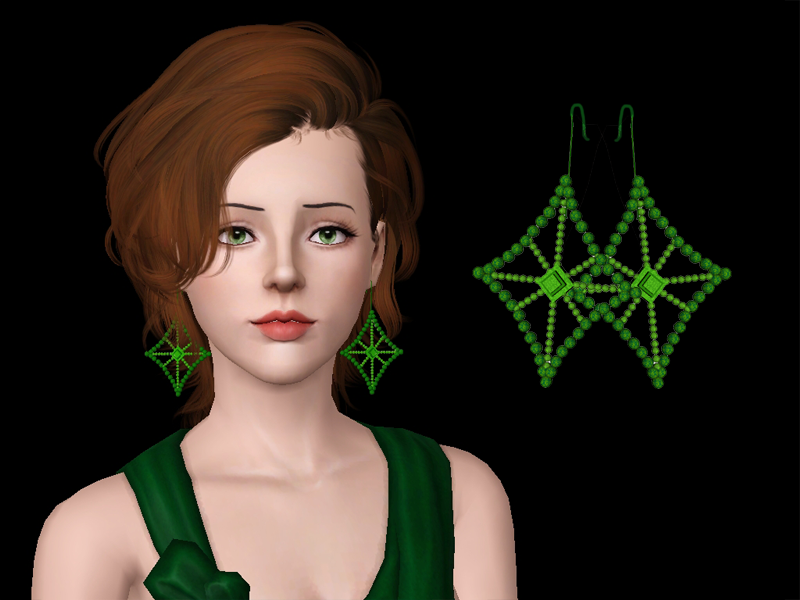 The sim with the blue circle earrings==whose hair is that? Hi! I'm also interested in the hair on your model with the carrot-red hair and the blue circle earrings. Whose hair is that?! It's boss! Thanks! Hello, where is the model with the blue earrings hair from? It is really difficult to find.